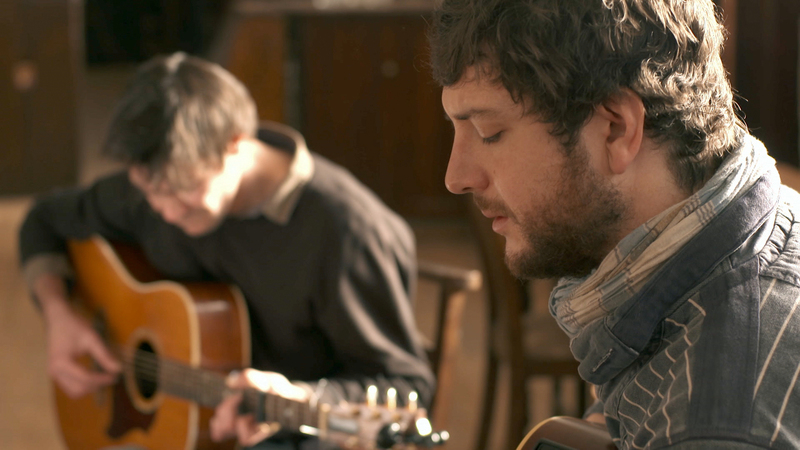 Soundworks have recently been mixing two great 60′ music programmes for S4C’s folk week. 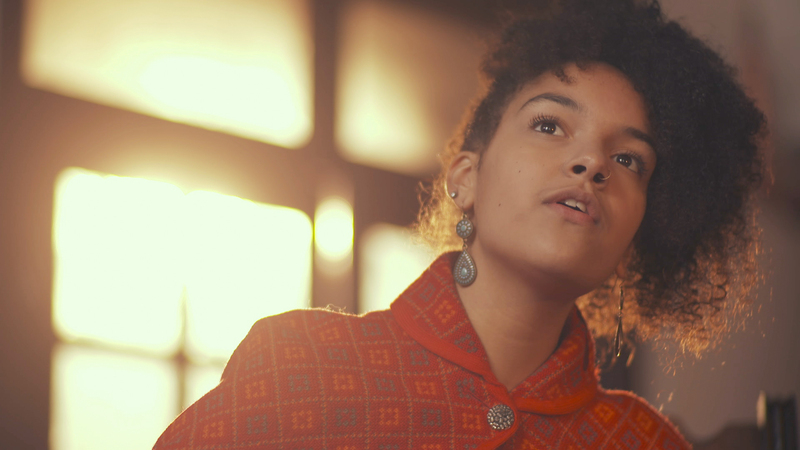 Gerrard KilBride and Gethin Scourfield have produced the series “Ffwrnes Gerdd”, two one hour programmes for S4C and twenty five minute web clips for Arts Council of Wales. We started in a good place, with great sound captured by the inimitable sound recordist Meic Shoring. 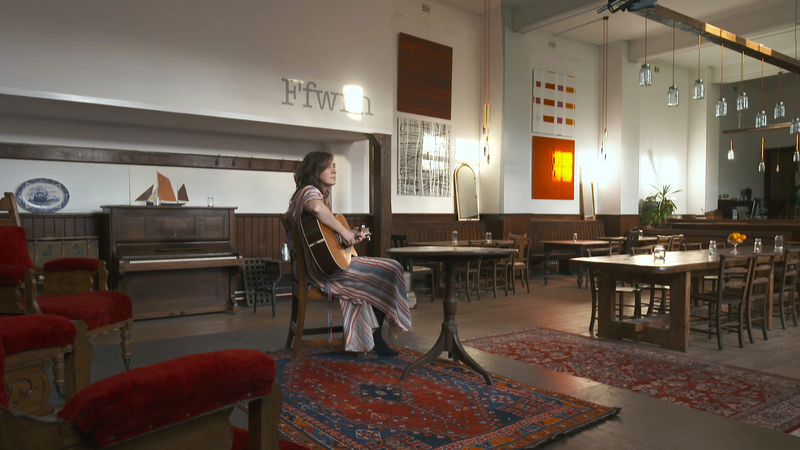 Featuring the cream of the vibrant Welsh folk music scene including Gwyneth Glyn, Lisa Jen, Kizzy Crawford, Gareth Bonello, Richard James, Cass Meurig, Angharad Jenkins and Stephen Rees, Ffwrnes Gerdd will air on S4C on 18th / 19th April.